Jokake Construction recently completed construction on JDA Software’s Worldwide headquarters located at the Scottsdale Quarter. The international firm offers supply chain planning and execution solutions for over 4,000 customers globally. 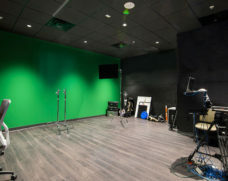 The new headquarters provides corporate services including accounting, customer support, human resources, and marketing. 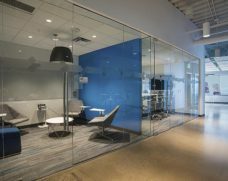 JDA Software is the latest client in Jokake’s Office project portfolio to adopt an open-office “district” design. “Open,” however, does not mean boring, bland or boxy. So much more than workspace. 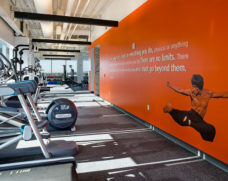 The 55,000 sf Class-A office at Scottsdale Quarter is significantly smaller than JDA’s previous 136,000 sf space, but includes far more amenities due to smarter space planning. 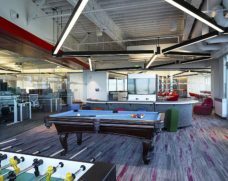 A game room, fitness center, showers/locker rooms, and a private room for nursing mothers cater to the work-life balance many employees value. 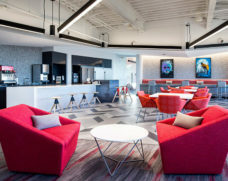 Jokake Construction managed all aspects of the tenant improvement build-out including subcontractor coordination, safety compliance, budget management, schedule adherence and quality control.